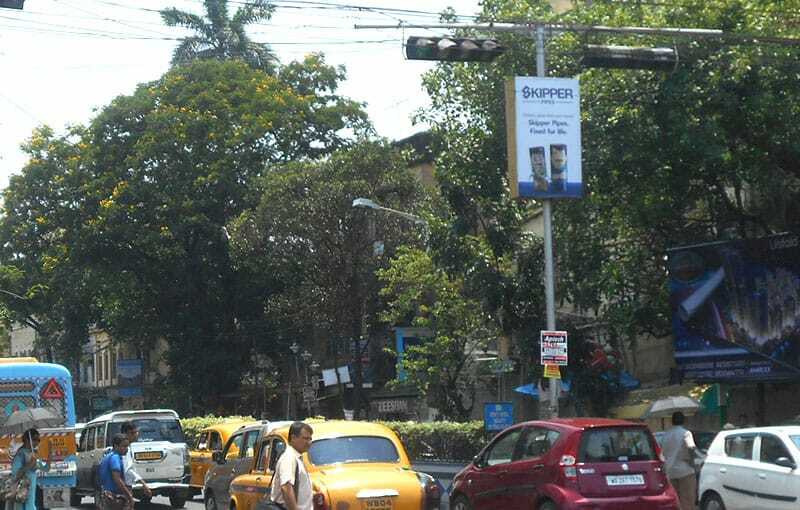 Advertise on either side of the traffic with gantries, your choice! A “Gantry billboard” is a billboard fixed to an overhead structure, usually spanning a road. It is a double-sided structure, therefore offers the advertiser the option of advertising to either side of the traffic. Gantries may also display useful directional information and hence they are difficult to miss! The Selvel One has successfully implemented 6 gantries. The kiosks guarantee high visibility and have a vast clientele in their fold. With the strength of a thousand kiosks, the Group has virtually swamped smaller towns and mini-metros like Jamshedpur, Bhubaneshwar, Patna, Rourkela, Ranchi, Howrah and Haldia. lasting impression to their viewers. Book your pole kiosk now!